We returned to this chilling show in Lynchian blue velvet dresses! 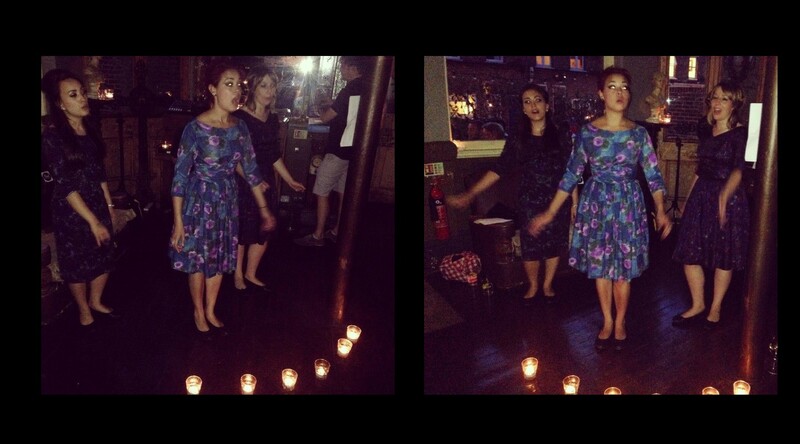 We sung spooky doo-wop adorned in nightgowns at Mr Carter’s ‘Tales of Terror‘! 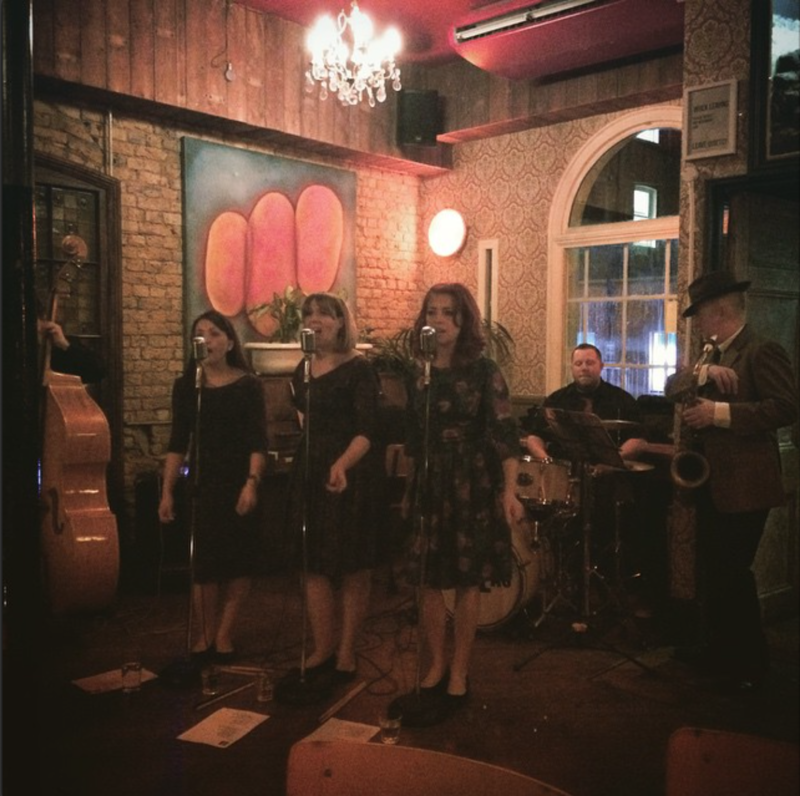 We performed at this new lovely pub in Battersea! 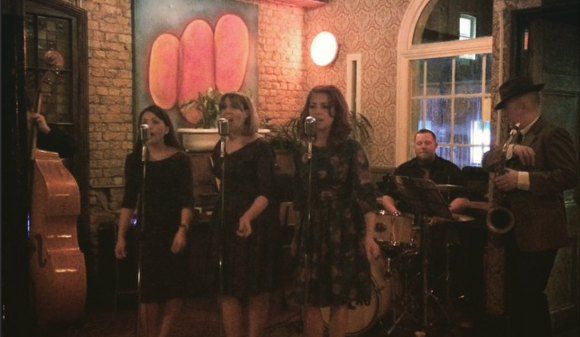 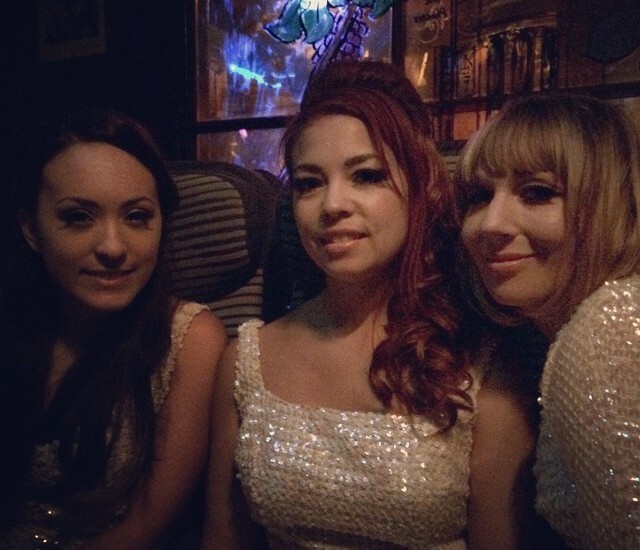 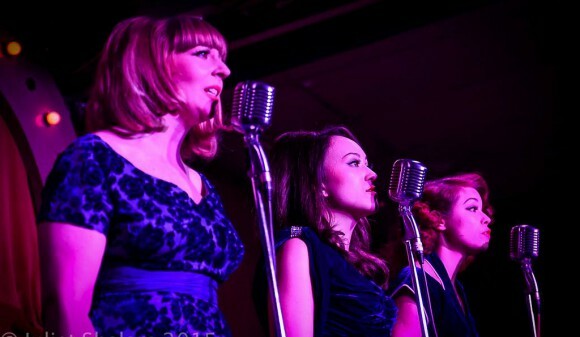 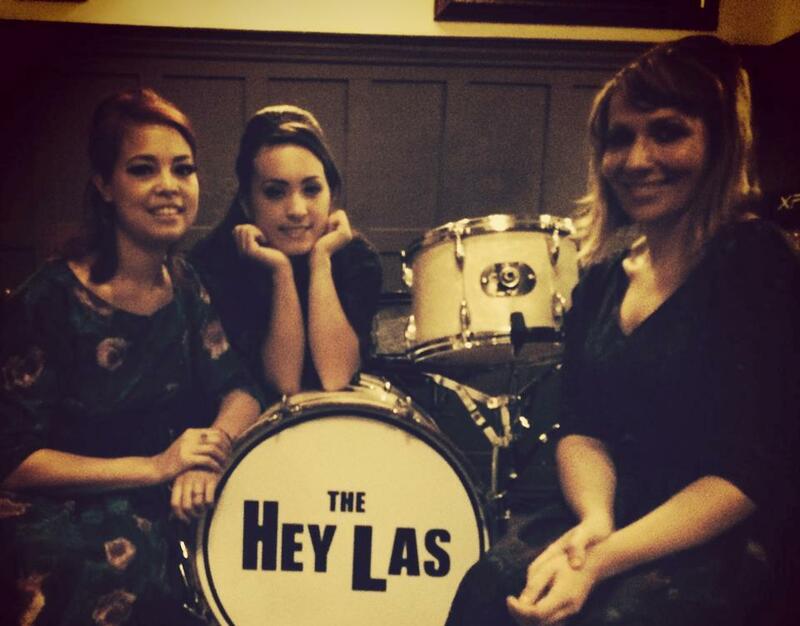 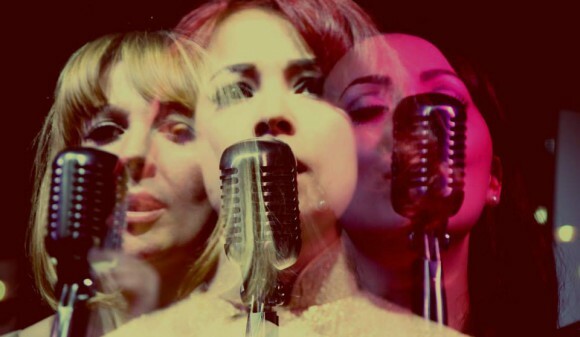 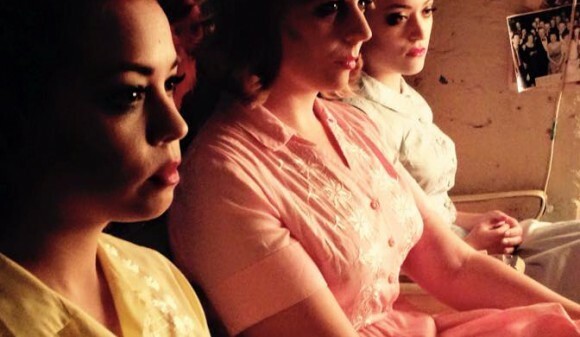 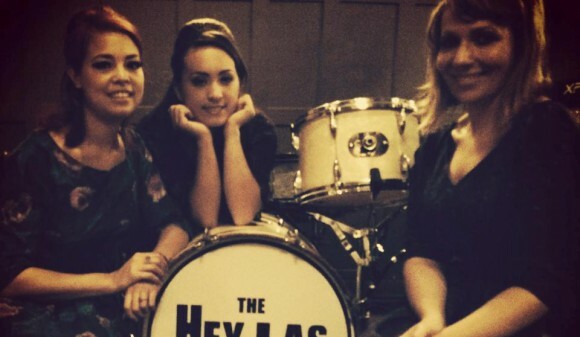 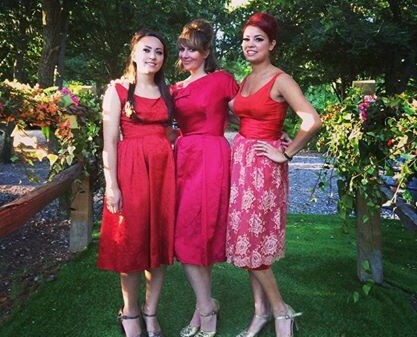 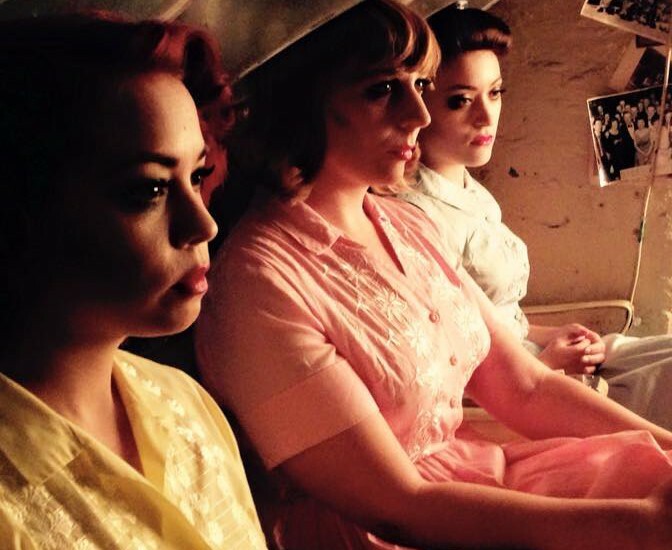 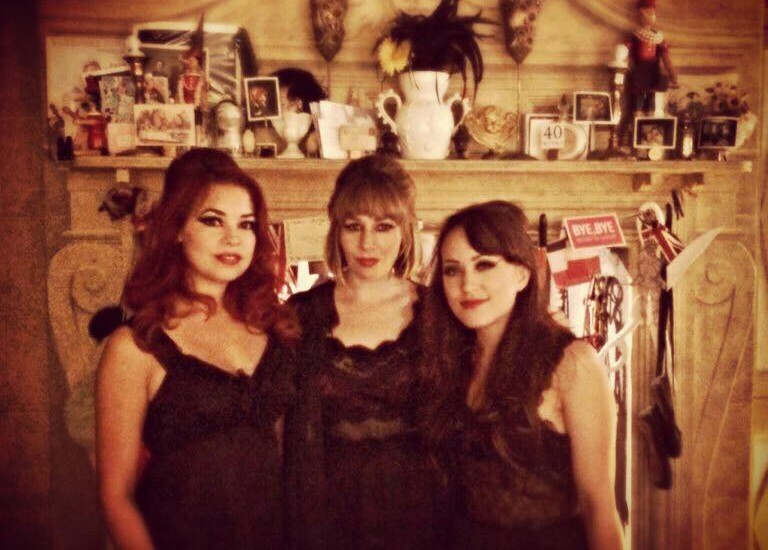 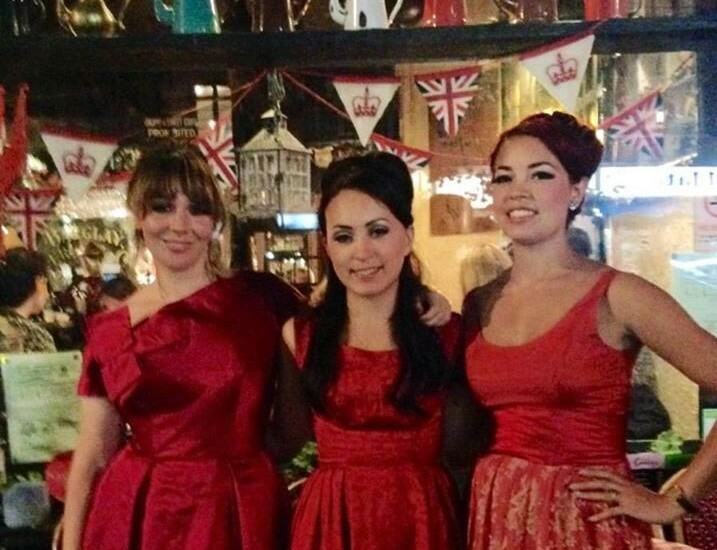 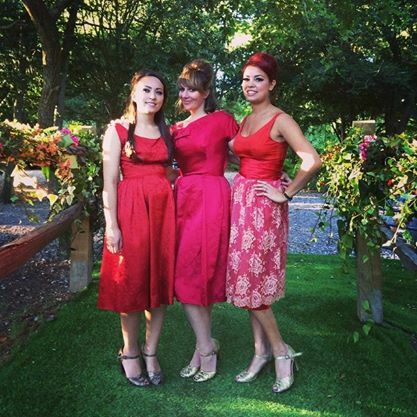 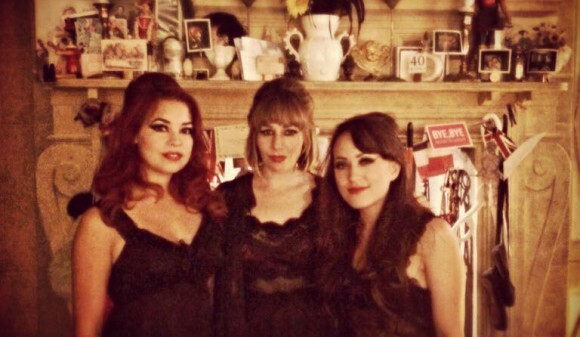 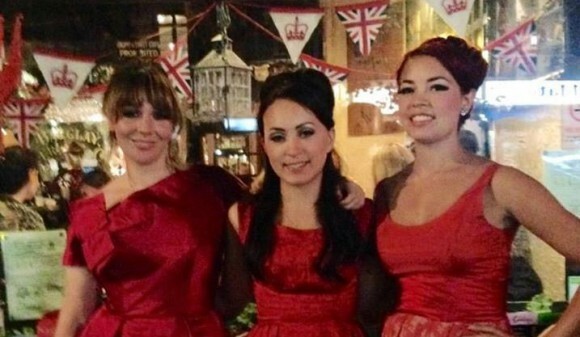 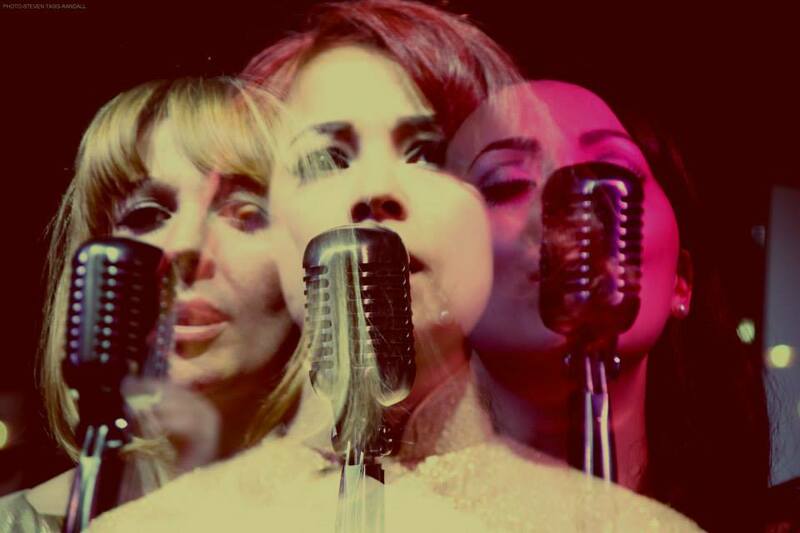 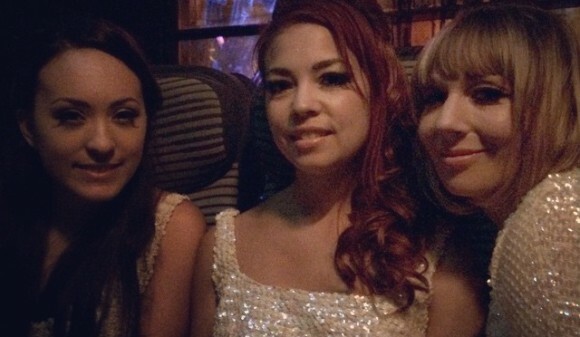 The Hey Las performed at the famous vintage coffee house / clubroom in Earls Court! 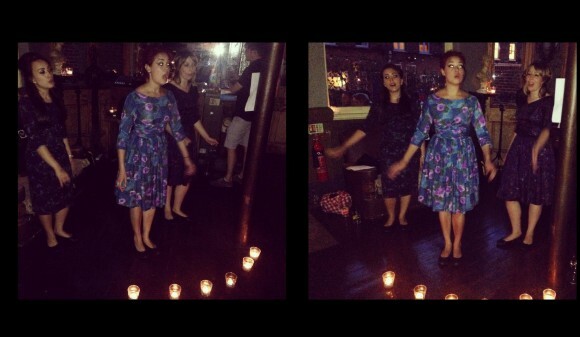 We had a great time performing at a birthday party at Phoenix Artist Club in Soho.